LM.C is a rock unit consisting of maya on vocals and Aiji on guitar. Their career spans 9 full albums, as well as several “best of” compilation releases. Anime fans will recognize their tracks “88” and “Boys & Girls” as theme songs for the hit series REBORN! LM.C’s popularity goes beyond Japan with 3 world tours under their belt, performing in the Americas, Europe, and Asia. The band celebrated their 10th anniversary in October of 2016. 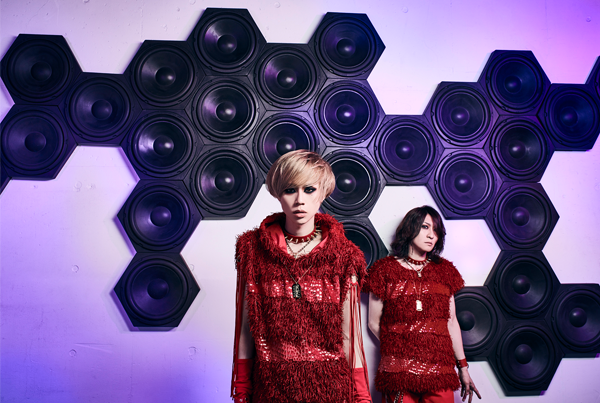 LM.C returns to the US for the third year in a row, to perform at Anime Weekend Atlanta 2019!